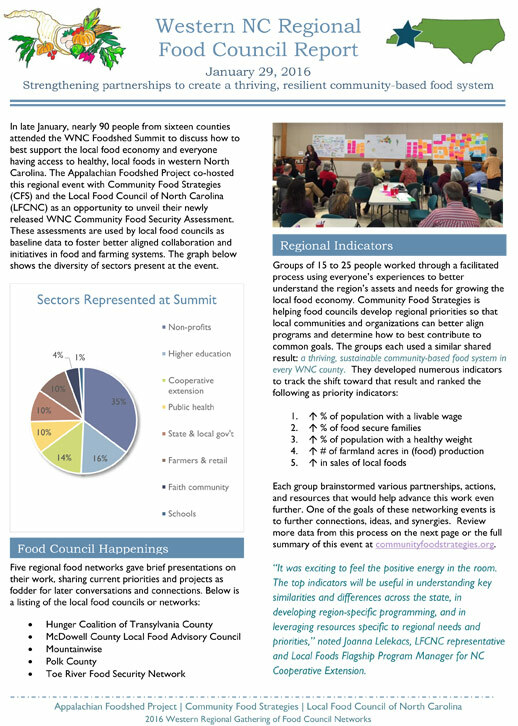 On Friday, January 29th, nearly 90 diverse community stakeholders attended the Western North Carolina Foodshed Summit as an opportunity for the region to come together to advance the work of improving food security and community health through local food and farm initiatives. Organic Growers School attended as well. Read the sections below for more information on the event.